Some things are harder to replace than others. C. Lowry Barnes, for example, could find no substitute for his love of Arkansas and his desire to teach. 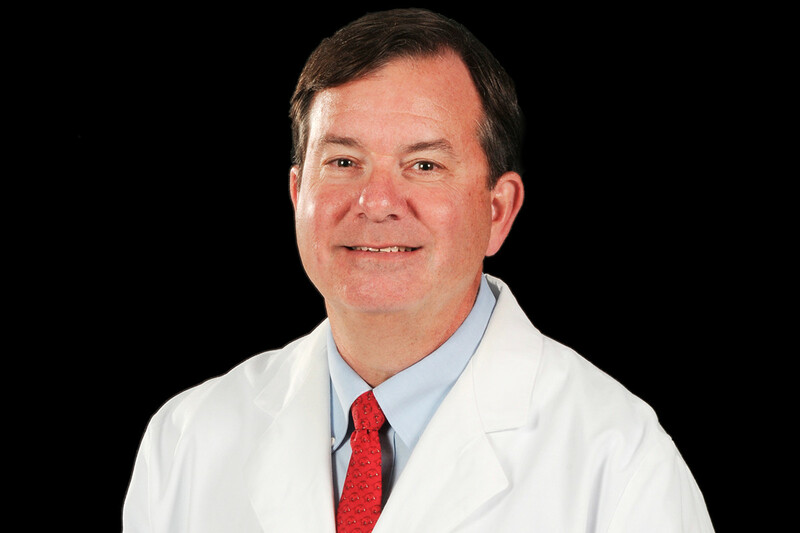 Barnes is chairman of Orthopaedics and director of the Musculoskeletal Service Line at the University of Arkansas for Medical Sciences (UAMS). In that capacity he mentors and guides faculty and provides departmental leadership while also providing exceptional orthopaedic care to patients. “Clinically, my interest in joint replacement surgery came from the realization that the field was growing significantly at the time I was completing training, and the predictability of restoring pain-free function was exhilarating,” Barnes said. A Pine Bluff native, Barnes graduated the University of Arkansas, got his medical degree and completed his residency at UAMS and had his fellowship training at Harvard. But he knew he really wanted to practice in his home state and also desired an academic practice. Peer reviewed papers authored by Barnes. Initially unable to work out a return to UAMS, he began a private orthopaedics practice and was the first fellowship trained joint replacement surgeon in the state. His yearning to teach and continue research in the field led him from private practice to Arkansas Specialty Orthopaedics to CHI St. Vincent before he made his delayed return to UAMS. His experiences gave him an appreciation and understanding of data, administration and the financial side of the industry, preparing him for his current role. “I am so fortunate to lead a group of partners that is truly outstanding not only as orthopaedic surgeons, but as men and women,” Barnes said. Barnes holds several patents; has developed numerous hip and knee replacements; written more than 100 peer reviewed papers; led expansions and increased access and productivity at UAMS and other facilities in Arkansas; heads or chairs multiple boards and belongs to a number of medical societies. He is the only Arkansan in both the Hip Society and Knee Society and was recently named interim chairman of OB/Gyn at UAMS, a rare circumstance for an orthopaedic surgeon.